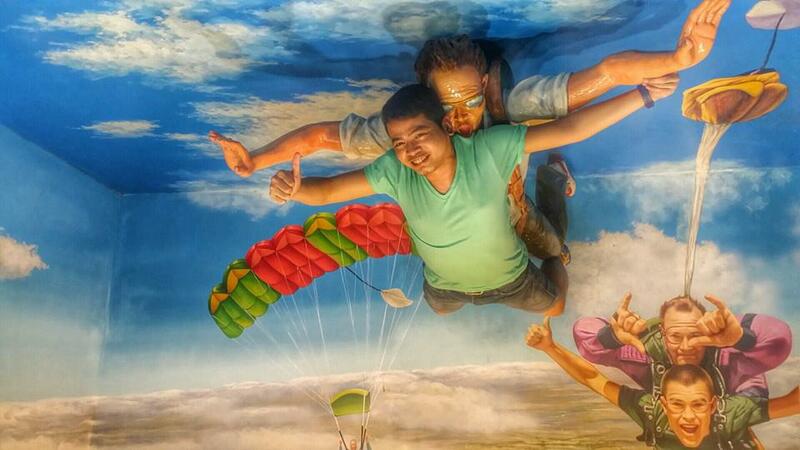 We live in a world of optical illusions. 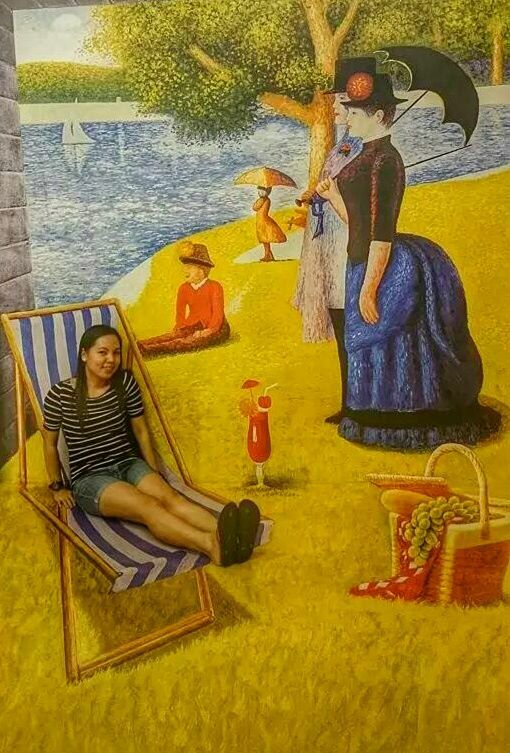 What you see is not always what you get and this could not apply more to any place than to the Trickeye Museum in Resorts World Sentosa. 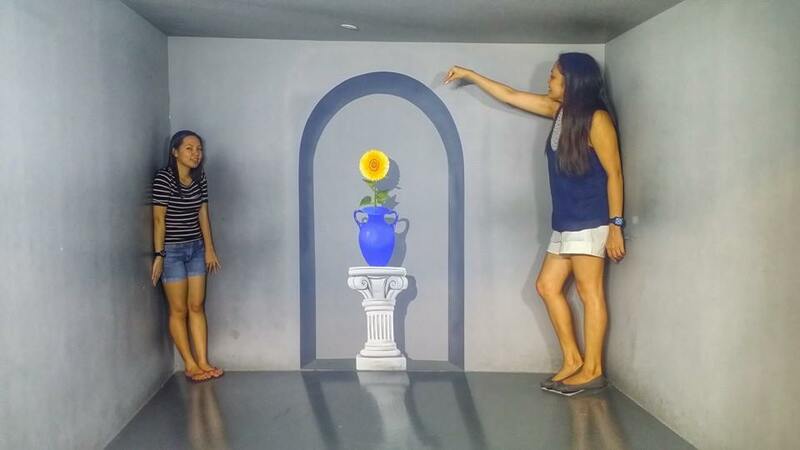 Short for trick of the eye, Trickeye Museum is full of two-dimensional paintings which turn into three-dimensional images through the use of optical illusions. There are paintings on the museum floor, walls and ceilings. It was a great experience acting out and making funny poses in the museum, however, the disorganization of the management left a bad taste in my mouth. We arrived at the Trickeye Museum at about 6 in the evening after going to the Dolphin Lagoon and the Underwater World. There was already a long line of excited people when we came. When we handed our ticket to the usher, she said we had to book first before we can enter the museum, something which was not stated on their website and something which was also not mentioned to us when we bought the ticket from a third-party vendor. There was already someone in front of us who were complaining about their “buy ticket and book appointment” policy. Everyone was under the impression that you can just get in anytime you want after purchasing a ticket. Since we did not want to make a big scene, we booked an appointment for 7:30pm and decided to have dinner first at nearby Aston’s. Before buying a ticket to the Trickeye Museum, it is best to call them so as not to be disappointed.